Homelessness doesn’t take a holiday. It's all day and all night for people who have nowhere to call home. Whether it's a public holiday or late at night, it’s a very lonely time people who are homeless. And few of the services they rely on remain open. But our nurses are out there. 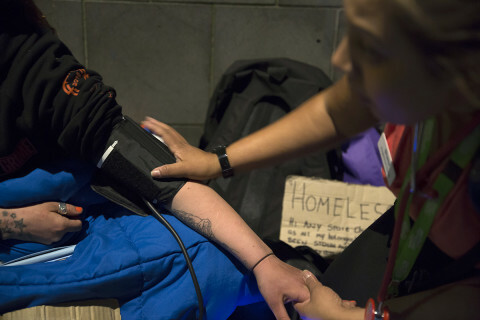 Youth Projects’ street outreach nurses provide extra help during times of crisis when health conditions, hunger, depression and despair get worse for people who are homeless. These specialist nurses, by working on foot, provide health care and counselling in unexpected places, such as laneways, streets, and under bridges. because that’s where the need is to be found. But doing so at night, with all the risks involved, means it’s the only one of its kind in Australia.The program was originally trailed thanks to a grant from the LUCRF CPT which allowed us to seek further core funding from the North West Melbourne Primary Health Network under its after hours primary care focus. And now your donation can help our nurses get out on the street more often. Highly trained registered nurses, they all have extra skills in mental health and drug counselling. Nobody should feel so alone at a time when they feel most excluded. The huge increase in people who are homeless has meant the nurses have faced a 141% increase in demand for their help in one year. But there has been no extra funding. Last year, between Christmas and New Year, the nurses treated over two hundred homeless people who were suffering from worsening physical and mental health, with no other support available to them. We want to make sure this direct support is there. Our extra shifts, made possible by public donation, mean that there will be ongoing access to critical medical care and mental health support. The problems they treat include general health issues, mental health support, social support, dental care and wound care. 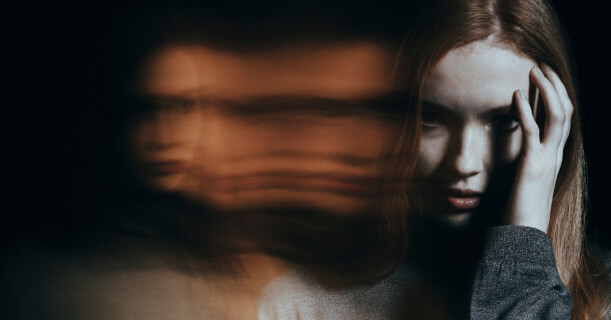 By getting immediate help many people won’t end up at an emergency department or facing worsening mental health. Our night outreach rses delivered over 2,300 episodes of care on the pavement last year. From a homeless women in labour on Swanston Street, to people with serious, sometimes terminal illness, with no care or support, living on our streets. they make sure health conditions are treated early and don’t get worse. 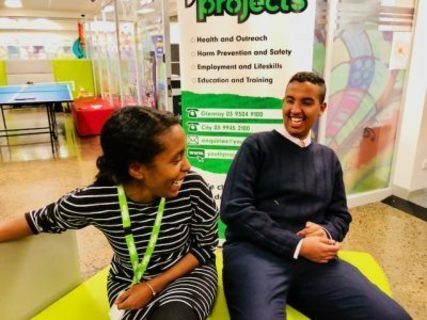 Mohamoud came to Youth Projects facing some non-vocational barriers, soon enough he was supported by our Transition to Work team and a short time later he was employed in a job that he loves. 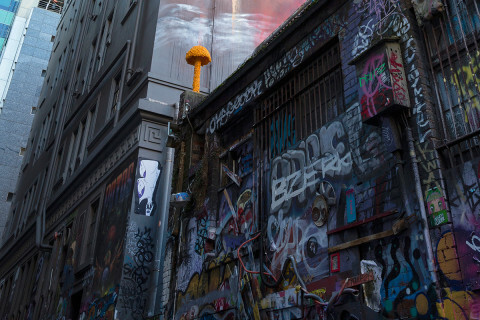 With a history of alcohol abuse and poor mental health, Mick’s life tells a similar story to that of many of Melbourne’s disadvantaged community. 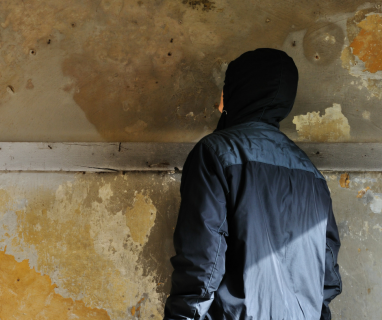 Twenty eight year old Anthony was referred to the Youth Projects outreach team YNOT to provide support regarding his heroin use. Anthony had been using heroin daily for the past ten years and had never engaged with a drug and alcohol support service before. Young people deserve more. Young people deserve hope. Young people deserve support. Without judgement, full stop. 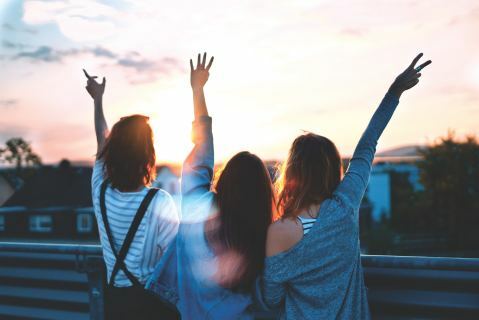 Youth Projects has recently been appointed as one of three Local Partner Organisations for the Victorian Council of Social Services' Jobs Victoria Community Traineeship Pilot Program in Hume city in 2019. Our impact is direct, our impact is strong. 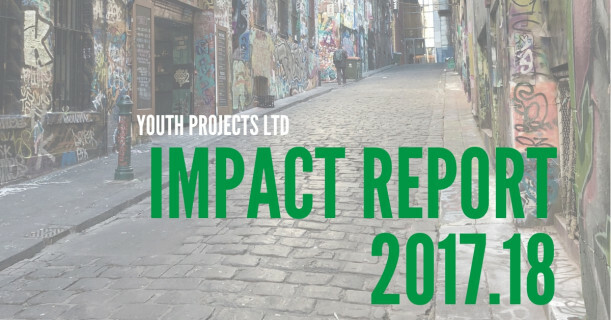 Youth Projects welcomes the Victorian Government’s announcement to hold a Royal Commission into Mental Health.